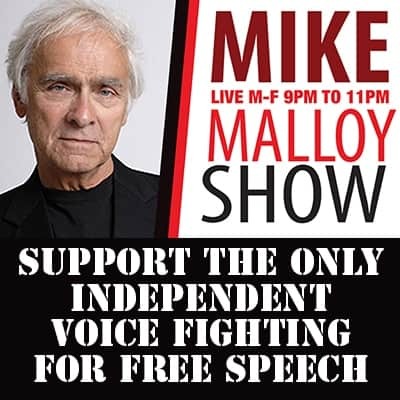 Mike Malloy Radio Show : Progressive Radio : Online Video Streaming : The Best In Nighttime Liberal Talk! M-F 9pm-12am. - | Mike Malloy Radio Show : Progressive Radio : Online Video Streaming : The Best In Nighttime Liberal Talk! M-F 9pm-12am. GOT MALLOY? Get the Malloy Podcast or Videocast and become a #Truthseeker today! Get a PODCAST and take “Malloy to Go!” Don’t Miss a Minute!